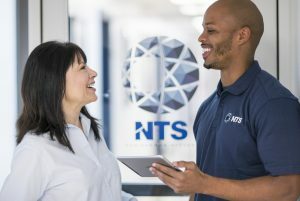 NTS in Huntsville, AL is seeking Test Technician to support our Dynamics Department in set up of moderately complex functional test equipment and instrumentation. •	Data collection utilizing vibration/thermal control systems, thermocouples and accelerometers, pressure transducers, and data acquisition systems. While performing the duties of this job, the employee is occasionally required to stand; walk; sit; climb stairs; balance; stoop; kneel; crouch or crawl; talk or hear; taste or smell. The employee must occasionally lift and/or move up to 25 pounds. 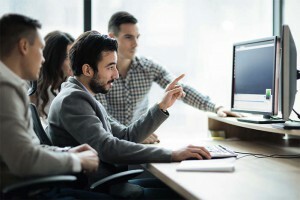 Specific vision abilities required by the job include close vision, distance vision, color vision, peripheral vision, depth perception and the ability to adjust focus.